The mesh of the end of the hair is great relative to the others hairstyle. No offense. 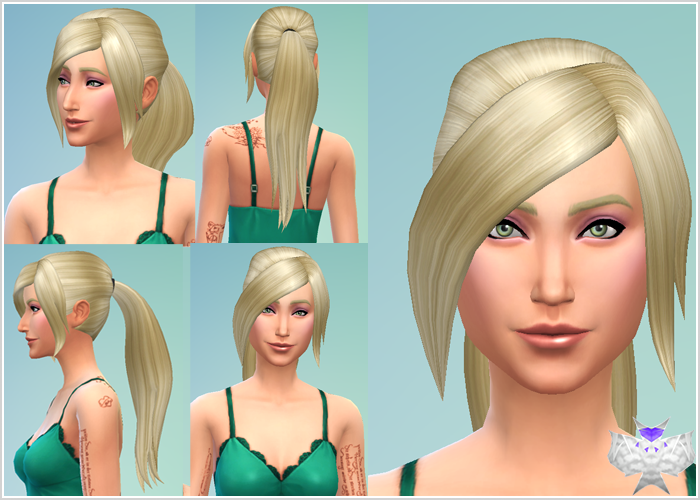 You improve in for the Sims 4 graphic style ! YES! the hair tips in this are so so so SO much better! They are all beautiful hairstyles that you put on the web! Is not there this hair available for male sims?